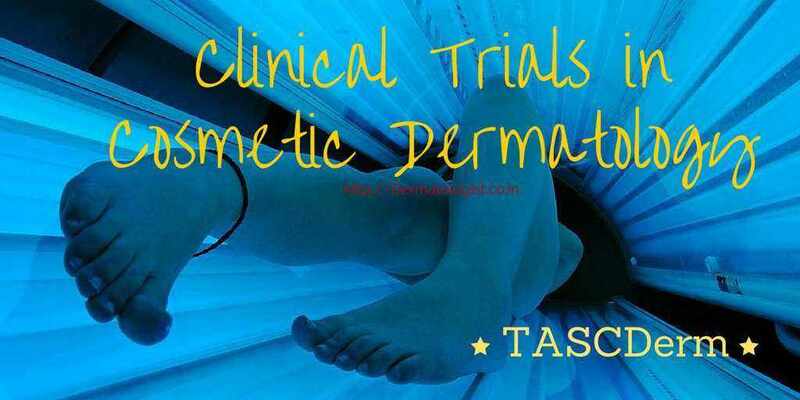 Clinical trials in cosmetic dermatology have some intrinsic limitations. Some of the prerequisites of an RCT such as blinding, allocation concealment and even randomization is difficult to achieve in cosmetic dermatology. Hence some of the well known scales for the methodological assessment of clinical trials such as Jadad 1 and CONSORT 2 have limited relevance in clinical trial. Flawed evaluation of clinical trial quality allows flawed trials to thrive leading to clever new ways to distort trial results toward a favoured outcome. Randomization (2) 0 if no randomization performed or not mentioned, 1 if partial or inadequate, 2 if adequate. Placebo (2) 0 if no placebo, 1 if inert placebo, 2 if compared to gold standard. Objective measurement (1) Example: 1 if Colorimeter is used for melasma and 0 if MASI is used. Sample selection and allocation concealment (1) 0 if study is done on clinic staff or if person knows allocated group. 1 if appropriate. Economical (1) 1 if Intervention cheaper than gold standard. Coherent endpoints & assessment times (1) 0 if not mentioned or inappropriate, 1 if appropriate. Co-Interventions (1) 0 if multiple active ingredients tested, 1 if single. Acceptable theory (1) 0 if no rational theoretical basis, 1 if sound. 10-12 – Good study. Evidence sufficient for practice. 7-9 – Average Study. Use the evidence with caution. 4-6 – Weak Study. Evidence not suitable for practice. 0-3 – Just an anecdotal claim. * if any of the criteria is not mentioned in the article/report being assessed, it is not scored. Cite this article as: Eapen BR. (March 10, 2015). 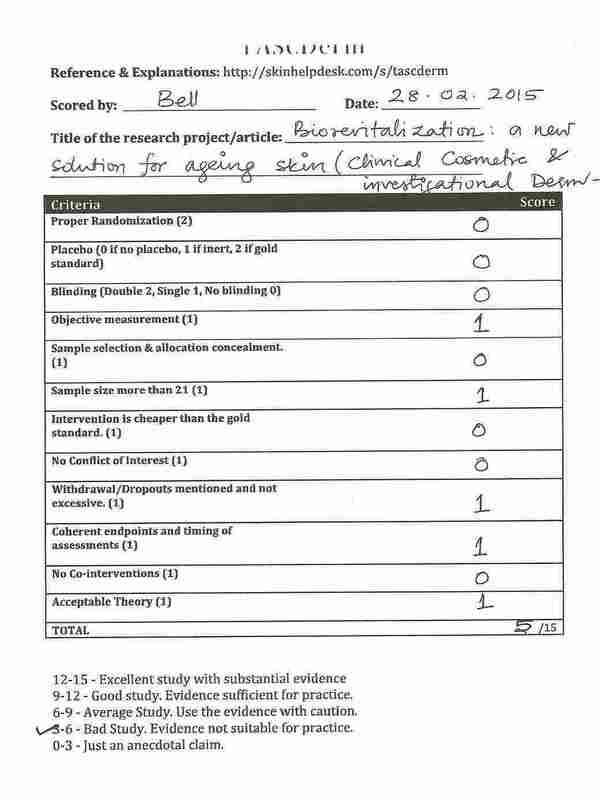 Dermatologists Sans Borders - Trial Assessment Scale for Cosmetic Dermatology – TASCDerm. Retrieved April 21, 2019, from https://dermatologist.co.in/2015/03/tascderm.html. Printable PDF of TASCDerm can be downloaded here. 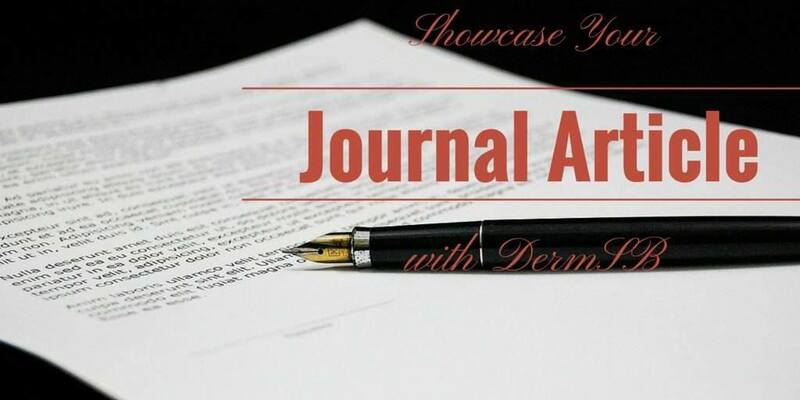 WP-Dermatology is a WordPress plugin for dermatology bloggers and it supports TASCDerm. WP-Dermatology is free and can be downloaded here. You can add TASCDerm to journal article review posts without any programming using this plugin. Please share to view my assessment of the above article. But before you see the score I have given, Please do your rating first with this form. Please comment with the score you gave for the above article. Further detailed about TASCDerm can be found on the wiki. Thanks Dr Sherina Laskar for suggestions. 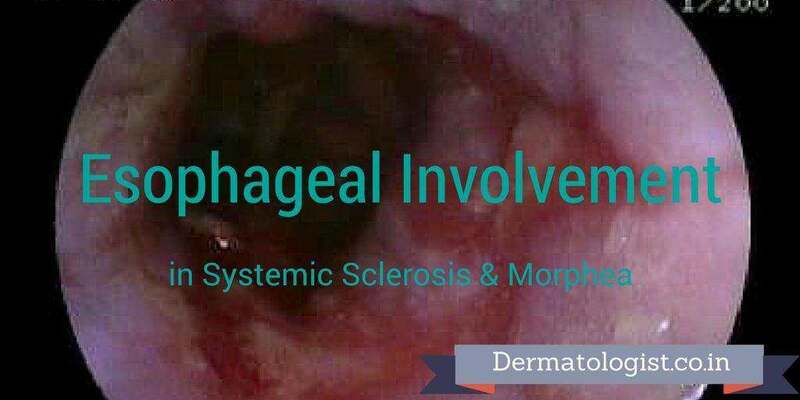 This article was peer reviewed by Dr. Feroze Kaliyadan. 1. The 15-point scoring system does not look complicated even to me (with my aforementioned handicaps). 2. A gold standard may not exist in some treatment scenarios, so wouldn’t the score be down by one in such cases? 4. How do you double-blind a procedure involving, say, lasers? why do we need this. and what good will it do to me as a practitioner? May be at an institution level it may be feasible. I am looking forward to an economically rewarding solution. This is not really a viable tool in practice keeping in mind the time constraints & the number of drop outs. Like Dr Sherina rightly pointed out, several Cosmetic procedures can not be double-blinded. Pitfalls in clinical trials reveal need for well tolerated, more effective depigmenting agents. Only 30% of published trials were double-blind, 27% used a placebo and 80% used subjective measurements for their results.